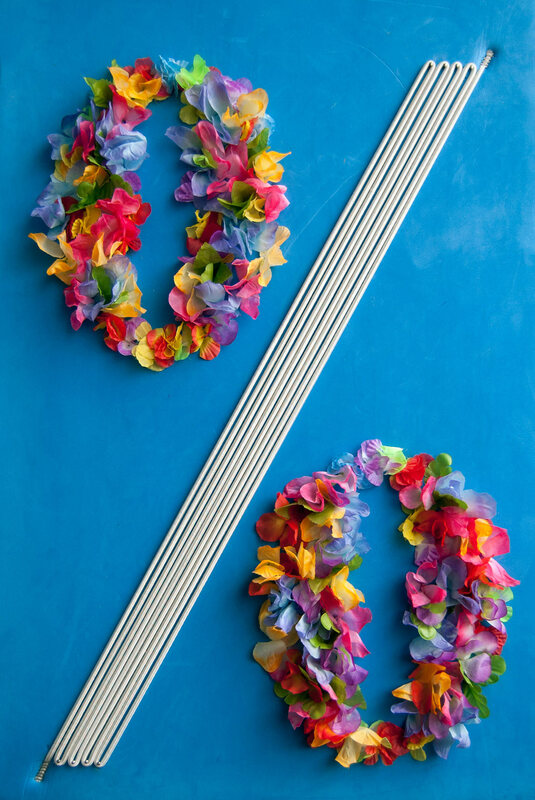 Percentage; freestyle piece with foam, elastic band and artificial flowers. Handmade graphic! Book me! I’ll make you a handmade graphic.